With the summer fast approaching it is time to start thinking about your summer wardrobe and look! 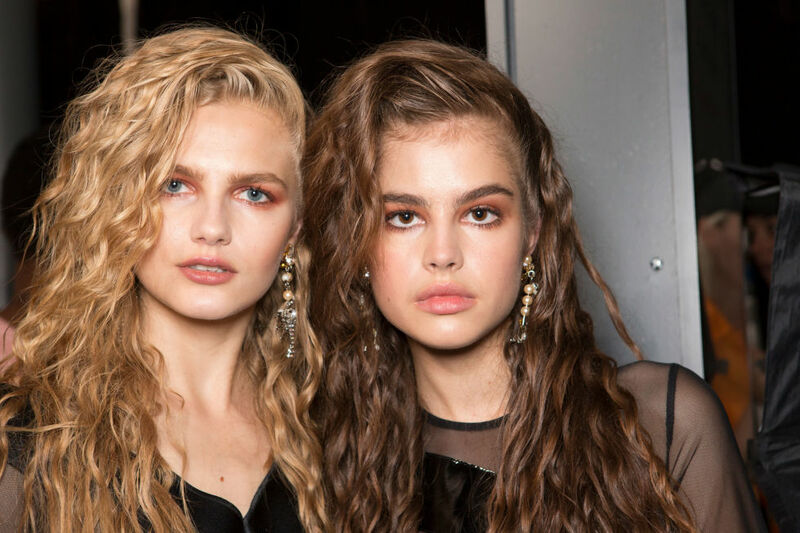 After keeping a close eye on all the fashion weeks and glossy mags this winter, here are the 6 hottest hair and make up trends Kiss My Fairy are raving about and expect to see in Ibiza this year! #1. Belted & High Pony Tails! Partying in the day time and not sure what to do with your hair…. do not worry this seasons ponytail upgrades will keep your hair in place and looking fabulous all day. 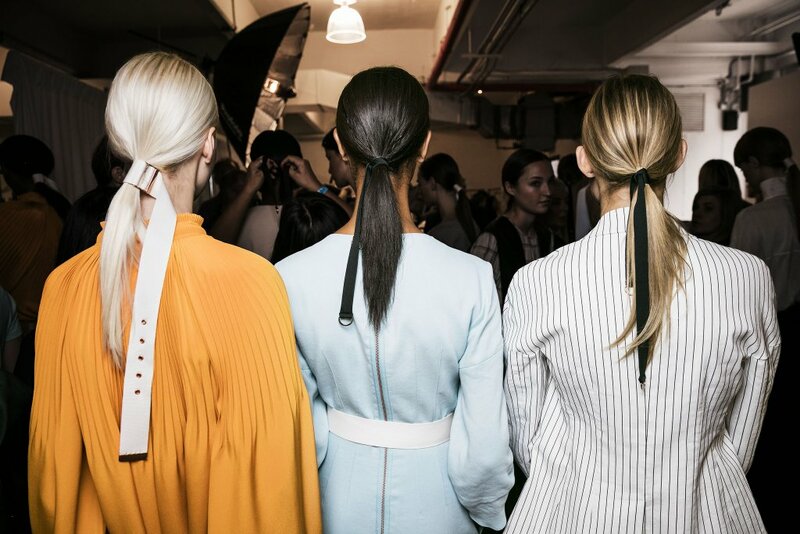 Add ribbons as a quick and easy update or wrap a section of your hair at the base to finish off a sleek ponytail. This year, orange is definitely the new black! Try this trend on your nails and toes or make like an O Beach Ibiza babe and dust your eyelids with sunset orange eyeshadows… The perfect colour to pair with an iconic Ibiza sunset! KMF TIP: Pair this look with Kiss My Fairy’s, Mr Bo Spangles gold glitter for the ultimate poolside look! Whether it’s a high fishtail like Blake or a crown braid like Rita this hair style is perfect for the summer sun! Not only do they look gorgeous but they stay in all day and you won’t have extra heat from having your hair down! This is the perfect day to night time look! Are you sick of the Matte lip look, never fear glossy lips are here for a refreshing change! Finish off your day time look with your favourite lip balm and then add gloss at night for dimension, shine and a touch of youth. Do you remember pictures of your mum rocking an 80’s perm, well it looks like it is our turn now, get ready for a summer of 80’s curls! This cool girl nostalgic look is created with skinny spirals for a dropped out perm look. You can add a sideways sweep or pineapple pony to really set off the 80’s vibe. #6. Dewy & Highlighted Skin! 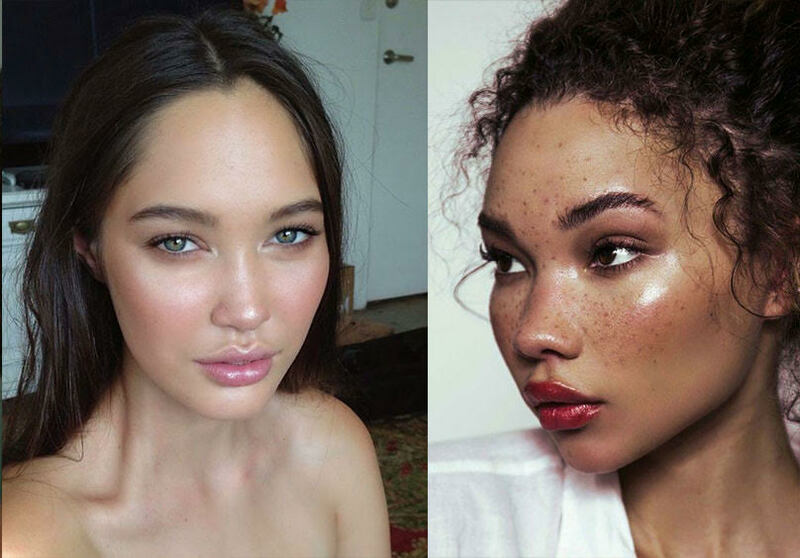 Think fresh faced, healthy looking dewy skin for days at O Beach Ibiza and highlighting to enhance areas of the face where light would naturally bounce off your skin – cheekbones, temples, down the bridge of your nose and on top of your cupids bow. This look will have you picture perfect for all your social snaps! KMF TIP: If you want to add some serious highlights (aka strobing) finish off this look with Kiss My Fairy’s, Sassy B!tch glitter! 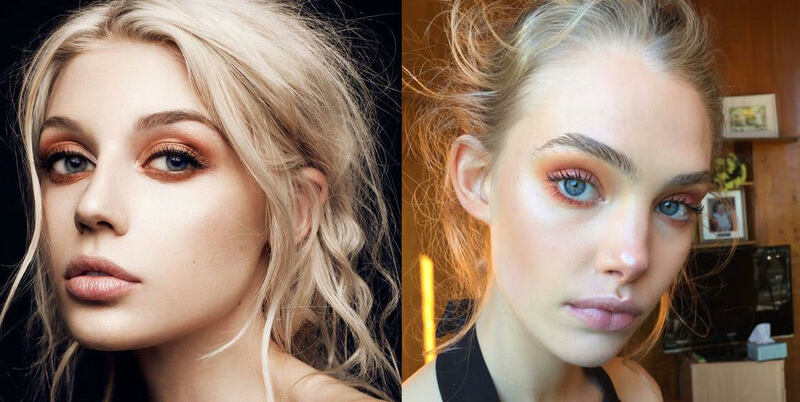 So that’s our favourite beauty looks that we cannot wait to see this summer!